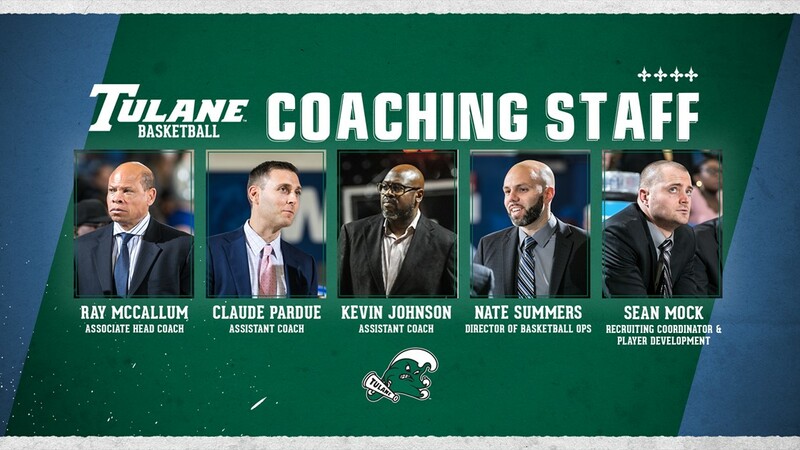 Tulane University Director of Athletics Troy Dannen announced today the hiring of veteran head coach Ron Hunter, as the 25th men’s basketball head coach in the 109-year history of the program. 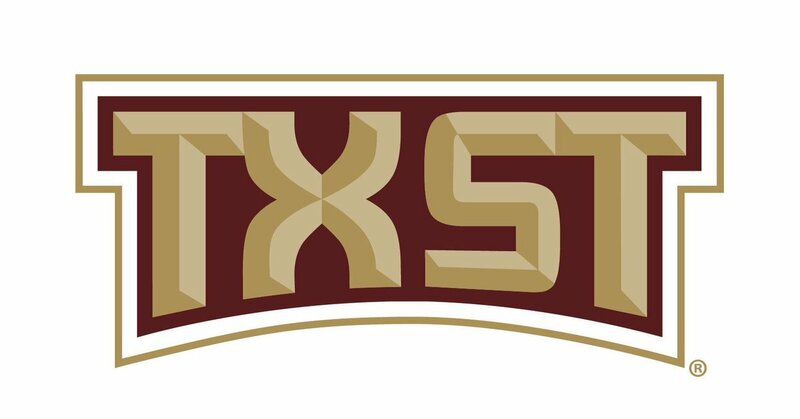 Tulane Athletics will introduce Hunter at a news conference at Noon on Tuesday (March 26) at Avron B. Fogelman Arena in the Devlin Fieldhouse. The news conference will be open to the general public to attend. Hunter joins the Green Wave after spending the past eight seasons at Georgia State University where he compiled a record of 171-95. In 25 years on the bench, Hunter owns a career record of 445-314 and has been named coach of the year three times throughout his career. 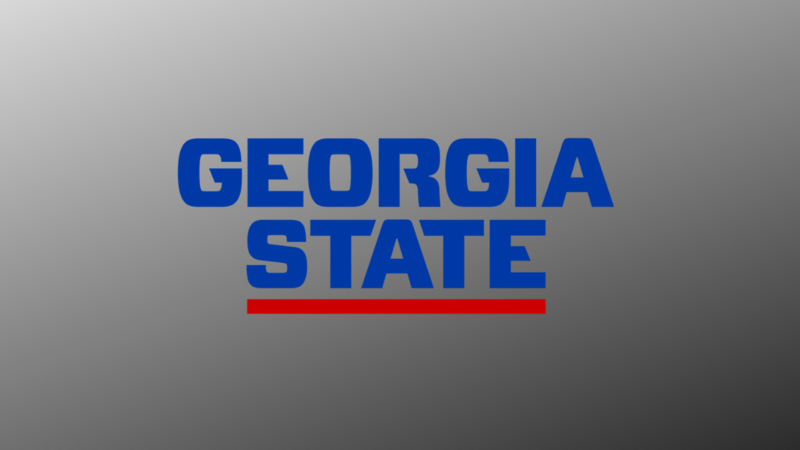 Ron Hunter significantly changed the national perception of the Georgia State program. Prior to his arrival, the Panthers had broken .500 just nine times in 49 years. During Hunter’s eight-year tenure at GSU, he directed the Panthers to seven winning seasons and is responsible for six of the nine most successful seasons in program history. Prior to his arrival at GSU, Hunter spent 17 seasons at IUPUI, where he guided the program through its transition from the NAIA and Division II levels into NCAA Division I and the Summit League. He is the school’s winningest coach, both in number of victories and winning percentage, and he led IUPUI to its only appearance in the NCAA tournament in 2003 in just the school’s third season as a Division I program. Off the court, Hunter earned national notoriety for his humanitarian efforts, partnering with Samaritan’s Feet, an organization that collects shoes for underprivileged children around the world. Hunter’s coaching career began in 1987, when he served as an assistant at Wisconsin-Milwaukee. Hunter earned his bachelor’s degree in education at Miami (Ohio) in 1986 and added a master’s in 1987. He was a standout player on strong Miami teams of the mid-1980s, along with high school and college teammate Ron Harper, who went on to enjoy a long NBA career. The Redhawks were 81-30 during Hunter’s four-year career and earned three consecutive NCAA tournament berths while winning two MAC championships.